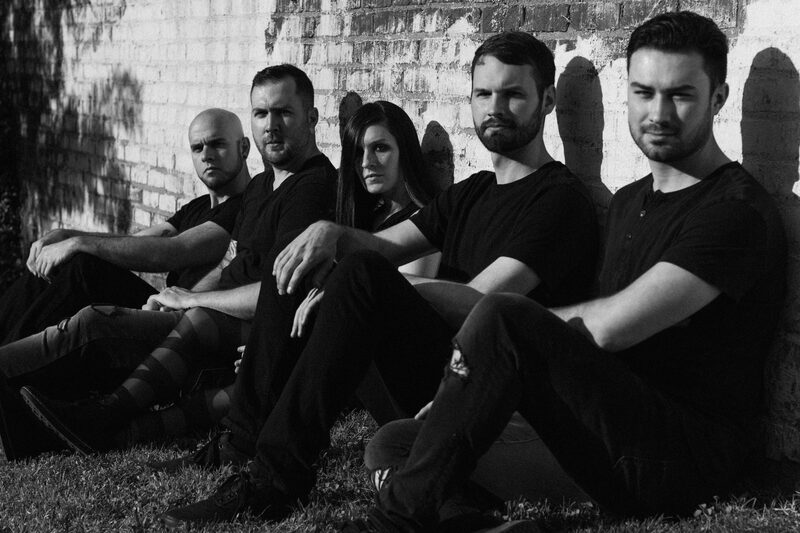 Nikol is an alternative rock band out of Raleigh, NC – similar to the sounds of Evanescence, early Paramore and Flyleaf. After a successful nationwide radio campaign, the band’s first full-length album, “Bittersweet”, landed them 13 licensing offers for shows such as Keeping Up With the Kardashians, The Real World, etc. Nikol returned to the studio to record “White Lies”, with Drew Fulk and Kile O’Dell (Motionless in White, Crown the Empire, etc.). Both records are available now on iTunes, etc. Presently, Nikol is working with Dan Korneff (Paramore, Breaking Benjamin, Pierce The Veil, etc.) for their upcoming release. They are three-time nominees of the Carolina Music Awards, and have won the title for Female Rock! Nikol played at SXSW four times, Vans Warped Tour two separate years, and The Inkcarceration Festival this past Summer! Check them out for yourself on Spotify and on the ‘Nikol’ Pandora station!